Developed by the first generation of Fratelli Vergnano 1865, this authentic recipe was passed down through generations. 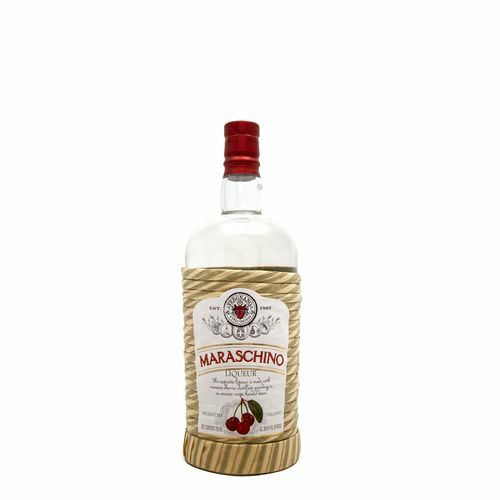 Rich with a flavor of Marasca cherries, and a hint of almond. Well balanced, sweet with a flavorful finish.